If I Knew You Were Coming provides an exciting new way to bake! Join their monthly baking subscription with a one off fee of £17.99 (cookies/muffins) or £20.00 (brownies) and receive a baking kit through your letterbox which contains a recipe and the dry ingredients to bake a quick delicious treat every month for 3 months. With a short shopping list of no more than 4 items, this really is a great way to bake! 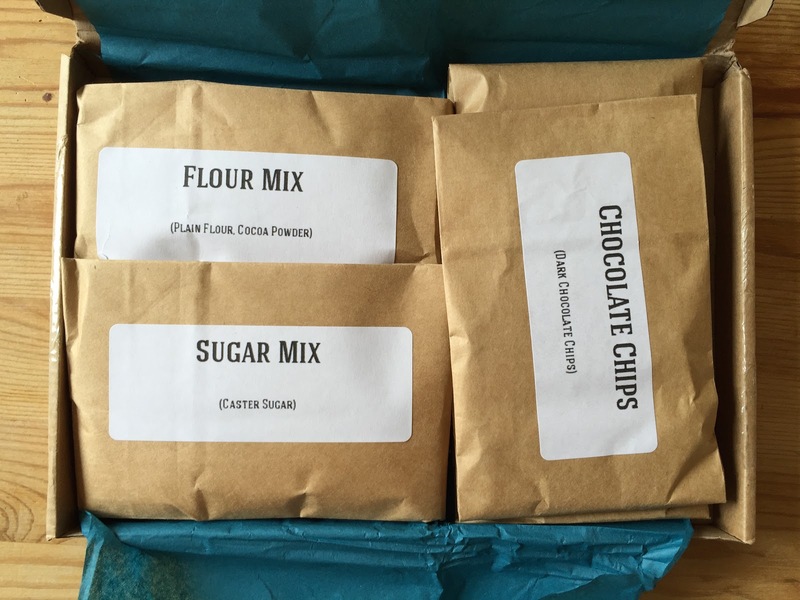 The kits contain super-simple and quick recipes - you can choose between cookie, muffin or brownie options. They are the perfect buy for someone who loves to bake but is time poor, or for someone who doesn't have a store cupboard full of baking ingredients - all you need to complete these recipes is a combination of the essential wet ingredients: butter, oil, milk or eggs - everything else is provided. As a keen baker myself these kits have been a godsend to me over the past few months - I really lacked the energy and inclination to bake from scratch during the final weeks of pregnancy and the first month with a newborn; I didn't feel like faffing around flicking through cook books, deciding on recipes, writing a shopping list, shopping and then having to bake from scratch. These kits provided the perfect compromise - I could still bake from scratch and enjoy a homemade treat with friends and family, but I didn't have to put in even half the work! And the best bit about these kits? They fit through your letterbox, so you will never miss the package being delivered! Genius! 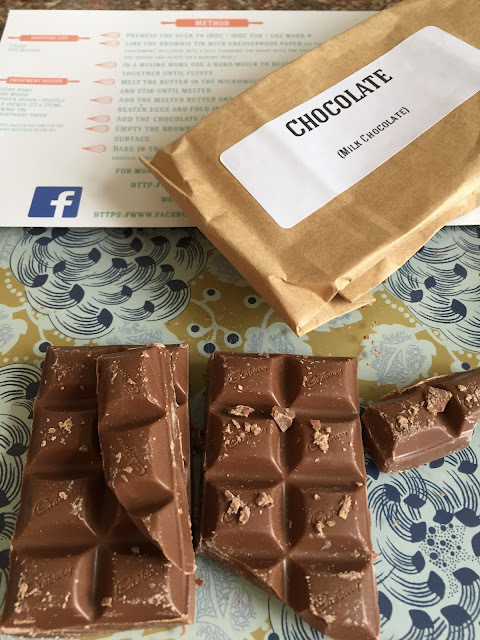 I tried the three month brownie subscription worth £20, and was chuffed to bits with my three bakes. Each letterbox sized box contained a detailed recipe card, ingredient and allergy information and all of the dry ingredients needed. Each ingredient is clearly labelled and weighed out already - making the baking process super-simple! 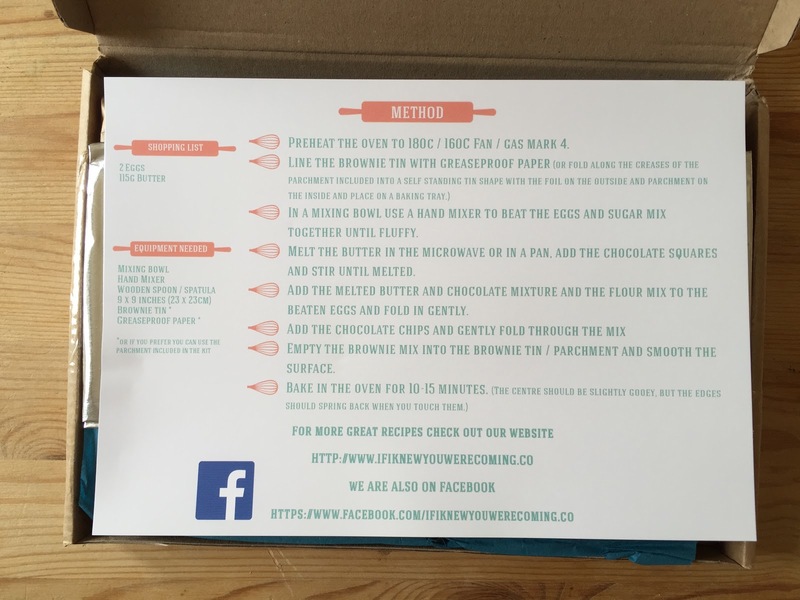 You don't even need to own your own brownie tin...each pack comes with a foil backed baking parchment sheet, which is pre-folded to make your own one use baking tin - how clever! 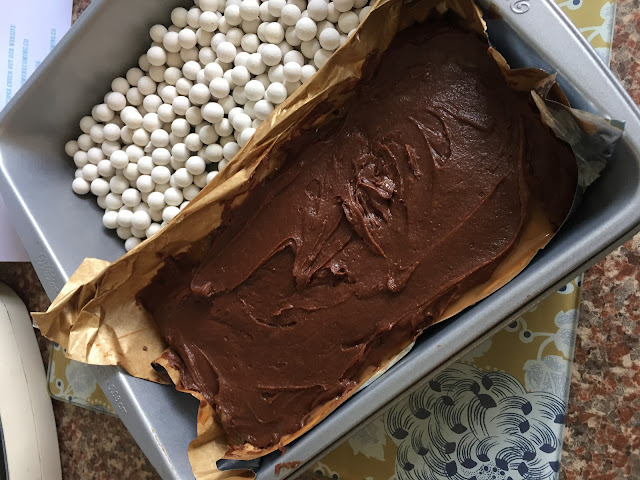 I was really impressed with the quality of the dry ingredients provided - it worried me that perhaps cheap ingredients might be used, and as an avid home baker myself, I know only too well what using cheap, low-grade ingredients can do to a bake, especially chocolate based bakes. However, the ingredients provided by If I Knew You Were Coming were very good quality: Cadburys chocolate was provided for the classic chocolate brownies for example. This resulted in a top quality tasting bake each time I used a kit. Great quality dry ingredients... Mmmm Cadburys! The only changes I would make to the kit boxes if I could would be to include nutritional information for each bake. I had to work it out manually using the My Fitness Pal app on my phone, and it would of course been much easier to have this information to hand. The only other change I'd make to the kit is to reduce the tin size slightly, as I prefer a thicker, denser brownie. 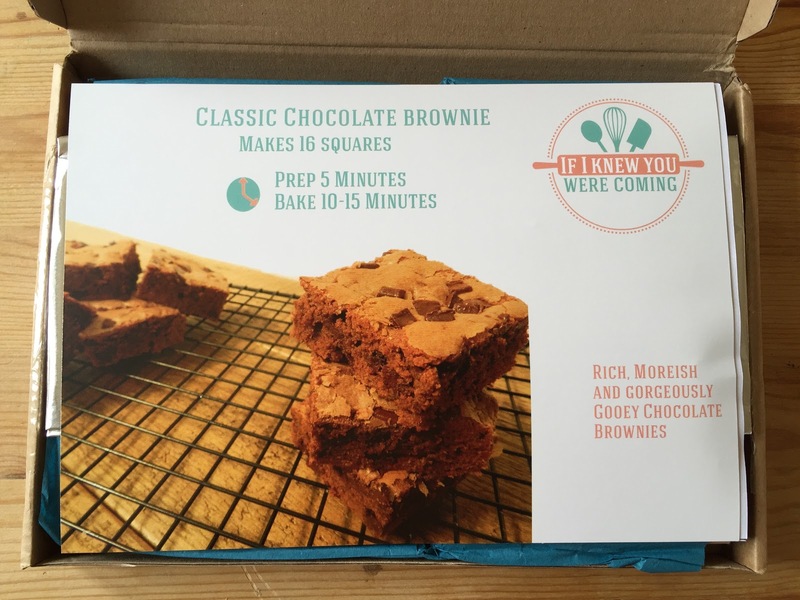 For my first kit (the classic chocolate brownie) I used the paper/foil fold out 'tin' provided, and the brownies were a little on the thin side for my personal taste, but did make 16 squares as stated on the recipe card. 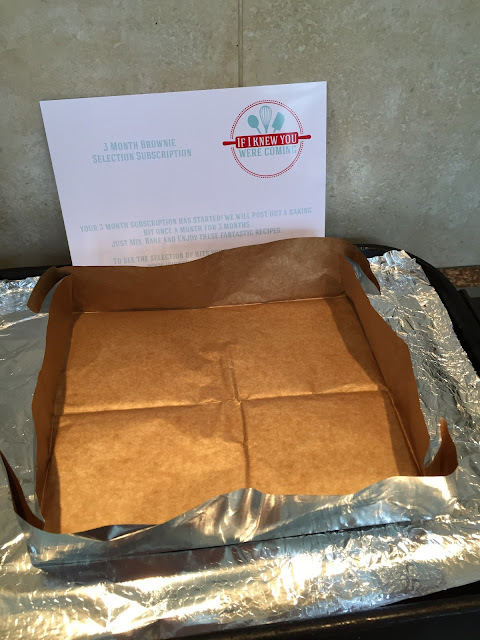 Fold-out brownie tin - genius! The next time I baked I used a half sized tin and was much happier with the final bake - it did need longer in the oven, but I just adjusted this as necessary. This made a thicker brownie, which I managed to cut into 12 smaller bite-sized pieces for a family buffet. Using a half size brownie tin for smaller but deeper brownies. 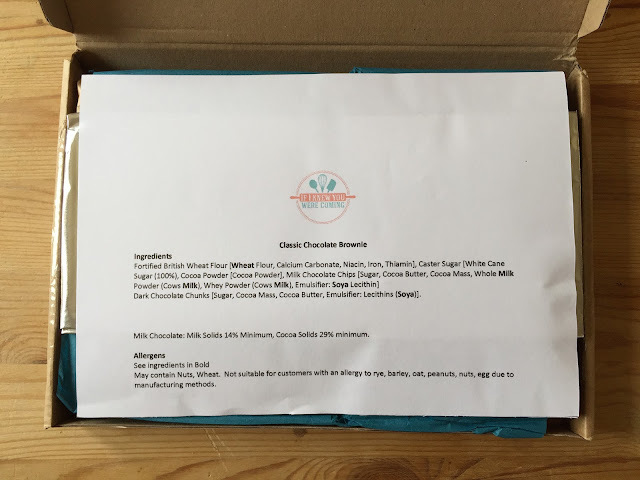 I cannot fault these boxes on taste though - each creation was truly delicious, and each batch of brownies was happily and greedily gobbled up by my friends and family. Top: Classic Chocolate Brownies Bottom: Caramel Centre Chocolate Brownies. 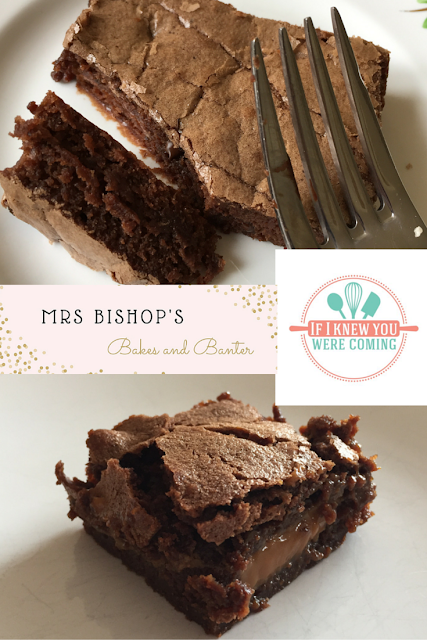 The caramel centre chocolate brownies were my absolute favourite - the ultimate gooey uber-treat, they were unctuous and totally delicious, they didn't last five minutes at a family BBQ, especially because I served them with my homemade no-churn ice cream! Yum! These boxes would be really easy to make with children too - so they would be a fab gift for a baking-mad little one...using these kits would be the perfect summer holiday/weekend activity! 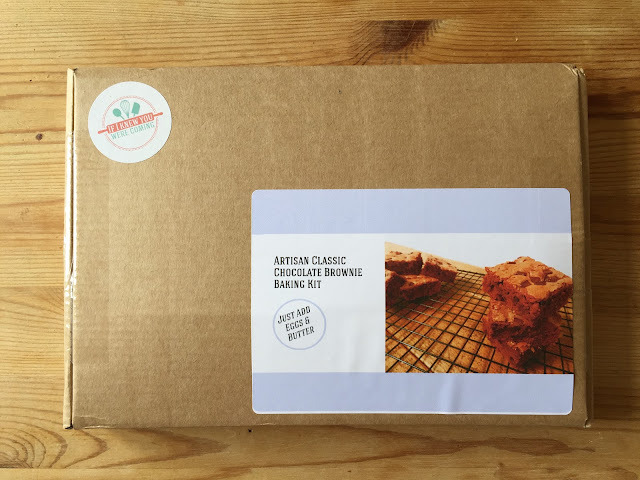 It would also make a great gift for anyone new to baking who needs their hand holding a little bit, or for someone who is notoriously bad at baking but wants to learn - these boxes are pretty foolproof, I promise! 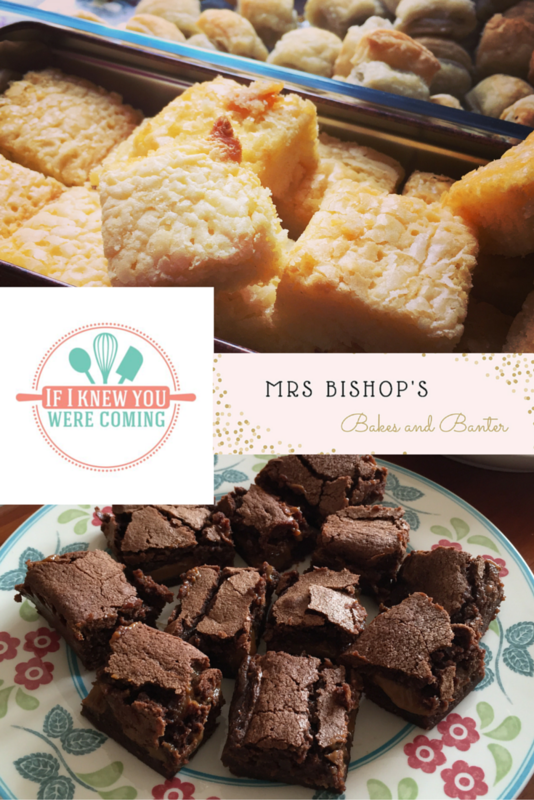 For your chance to WIN your very own 3 month baking subscription kit from If I Knew You Were Coming, then just enter via the Gleam app below - GOOD LUCK everyone and happy baking! 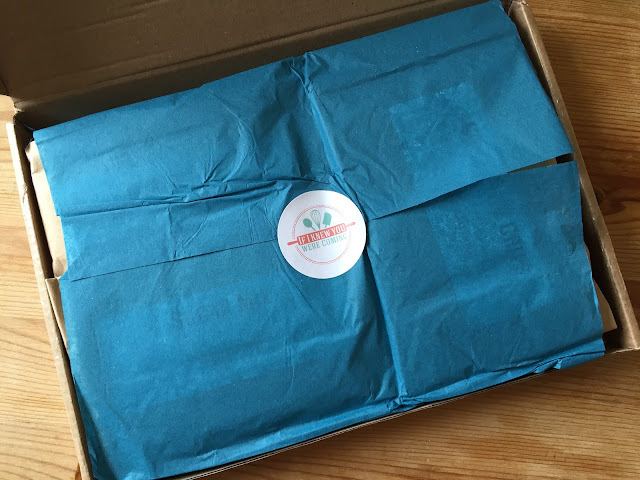 Have you ever tried a baking subscription kit before? What did you think of it? I'd love to know.